A new law was proposed in Tennessee on Monday, which would require municipalities to hold a non-binding referendum election before property tax or sales tax revenue could be used to service debt on a professional sports team’s stadium. non-binding referendum. Representative Gerald McCormick, R-Chattanooga, explained his reasoning behind filing the bill on Tuesday. According to McCormick, the measure addresses the concerns of Tennessee lawmakers about the issue of Tennessee dollars going to ‘out-of-state millionaires,’ who aren’t necessarily held to account for how those funds are allocated. Though, given that the referendum election would be non-binding, the election results would not dictate how the funds would be spent. While the bill would apply to all sports stadiums, the impetus behind the bill comes from the situation with Nissan Stadium, the home of the Tennessee Titans. 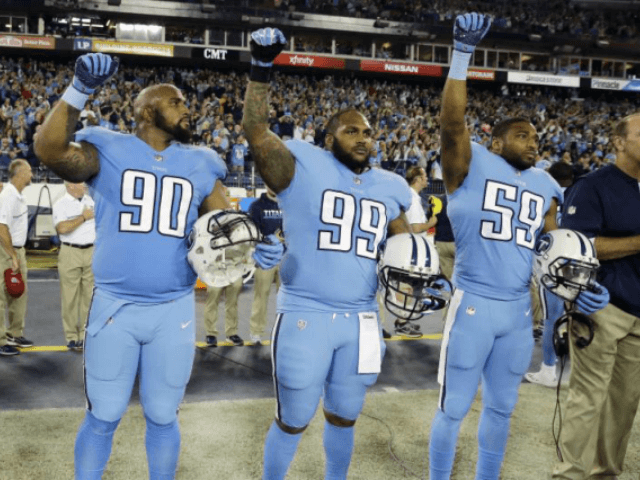 The anthem issue has plagued the NFL since the protest movement began in the preseason of 2016. The league’s ratings and attendance have taken a significant hit over that time. Several other NFL-partnered businesses, such as Papa John’s and chicken producer Sanderson Farms, have voiced concerns over how the anthem protests have impacted their businesses. Some Tennessee lawmakers, such as State Senator Paul Bailey, have stopped going to games in protest of the anthem demonstrations. This legislation is different from a measure previously filed by Rep. Judd Matheny that seeks to prohibit the state from providing state funding for professional sports organizations. Matheny’s legislation was filed shortly after football players began kneeling during the anthem. The bill was filed the day before the Beacon Center of Tennessee, a conservative think tank, called tax funds spent in 2017 on Nissan Stadium, home of the Tennessee Titans, one of the worst examples of government spending.